The company Richa Tours was established in year 1994 as an expertise in the ” Off the beaten path ” treks in the himalayas ! 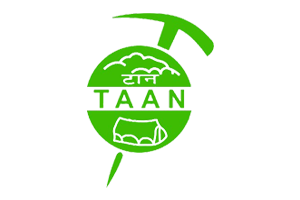 After leading many trips in the mountains of Nepal, Sikkim & Bhutan the company garnered recognition as a reputed travel operator. 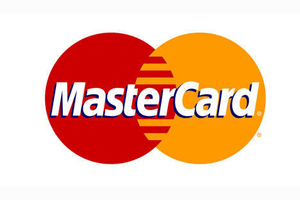 The most successful venture of the company has been it’s popular trips to Tibet & Kailash Manasarovar. 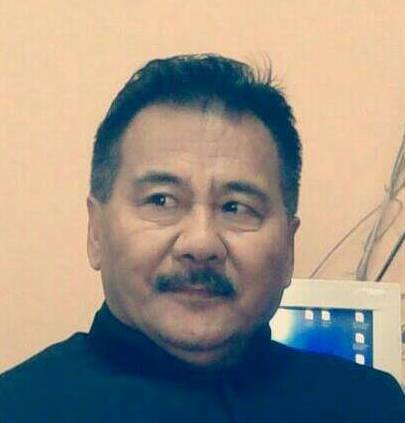 Sangay Gurung , founder of Richa Tours & Treks made a humble beginning. 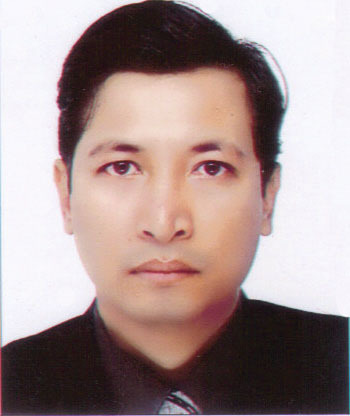 He worked for 8 years in the family run boutique hotel – Thorong la located in the heart of tourist district , Thamel. Tourism was at its peak in the 80’s and here he got the opportunity to mingle with world renowned alpinist such as Reinold Messner, Tomaz Zamnik, Viki Groslej and the likes. They were passionate climbers who had scaled all the 8000mts mountains of the world including the famous Mount Everest. The love for travel and constant touch with visitors from around the world inspired him to establish a travel company which he lovingly named after his daughter Richa – meaning ” holy script” in Sanskrit. Business took him around the world visiting various parts of Europe, USA , Australia , New Zealand, South Africa & South East Asia. 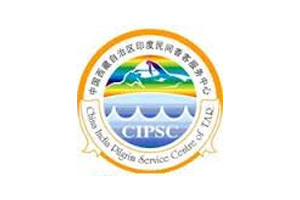 The company is currently a leading tour operator for trips to Kailash Manasarovar in West Tibet, China. Richa Tours had the privilege to serve revered saints from India ( Pujya Swami Chidanand Saraswati Maharaj of Parmarth Ashram in Rishikesh, Pujya Morari Bapu, Swami Ramdev, Acharya Bal Krishna , Sadhguru Jaggi Vasudev of Isha Foundation , Coimbatore and more) . 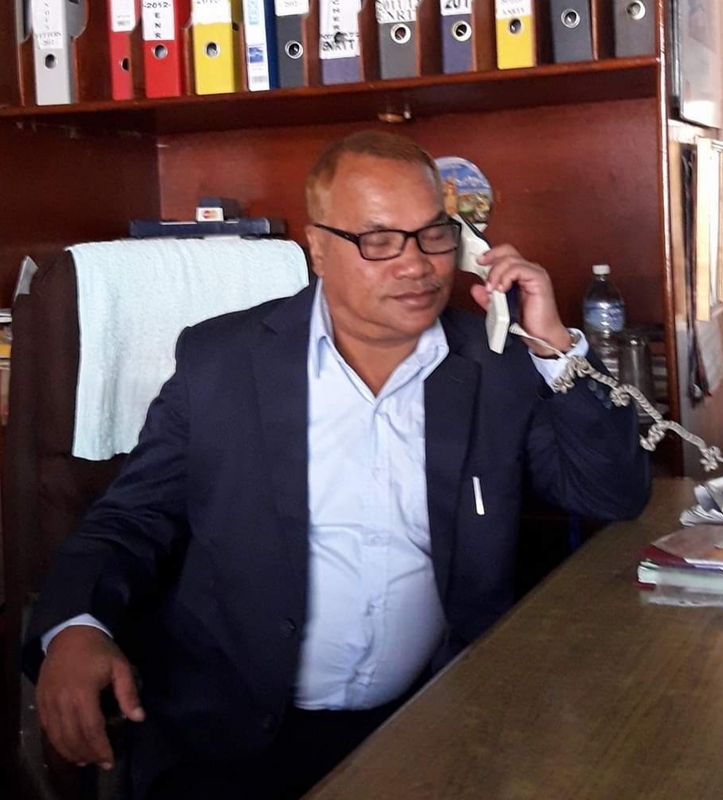 Lodges at Lake Manasarovar, Dirapuk, Paryang & Tented Camps at Zhuthulpuk has been built by the company providing facilities to travellers to this part of difficult terrain with no infrastructure & located above 4500 m.
Mr Gurung is actively involved with various travel & trade associations. 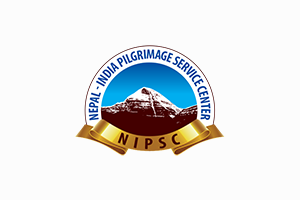 He is currently the President of Nepal India Pilgrimage Service Centre and Chairman of a hospital . He is a passionate golfer and loves to travel to different parts of the world. He finds time to engage in social work through his hospital in Kathmandu . Richa Tours has a dedicated team, supported by his wife – Kosey who has always been his moral support . He is equally enthusiastic about his daughter joining the company recently. Hi, I ‘m Kosey ! My involvement with Richa Tours started way back in 1996 when the company was just 2 years old. At the beginning of my association with Richa Tours, I got the opportunity to learn the basic aspects of interacting with customers who had their travel itineraries laid out to us. 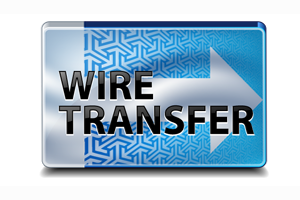 Being able to work out the suitable itinerary for our valued customers was always our prime intendment. We were forever committed to offer incomparable service & hospitality. The core principles & values of the organization has always been hard work, reliability, commitment to service. The entrepreneurial spirit & zeal combined makes Richa Tours unique amongst others. I am an avid traveler & one of my passions is traveling. I just love & enjoy visiting new countries & places. Exploring historical sites, learning new cultures & sightseeing is all that keeps me in high spirits. So what better way then to join a reputed travel company. Despite all the challenges Richa Tours has carved a niche in this arena & has never looked back ever since it’s inception. 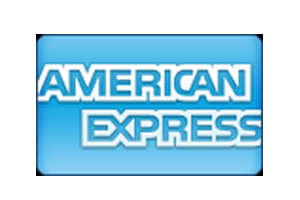 It has a stupendous record of satisfied customers around the globe. Richa Tours has an excellent track record for the best customer service till date & I feel immensely proud to be associated with this esteemed organization ! All in all Richa Tours believes in quality not quantity. The thousands of satisfied customers are a testimony of the company’s great achievement! Mr. Lobsang has been into the travel industry for over 20 years and brings a prolonged record of happy travelling customers. His career started in the hospitality sector where he was positioned as a Manager in various different hotels in India. 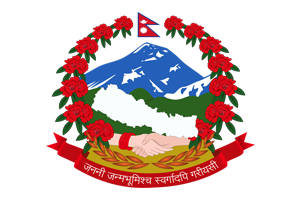 In the year 2005, Mr. Lobsang joined Richa Tours and looked after the key areas of Nepal and Mount. Kailash. He says, “As a General manager, I am so well versed with the expectations of the customers that I understand their needs and requirements to run a smooth holiday through our superior service and passion to outrival”. I have aspired to pursue my career path in travel and tourism arena where there are boundless potential opportunities and challenges where I can execute my inner knowledge, skills and creativity. 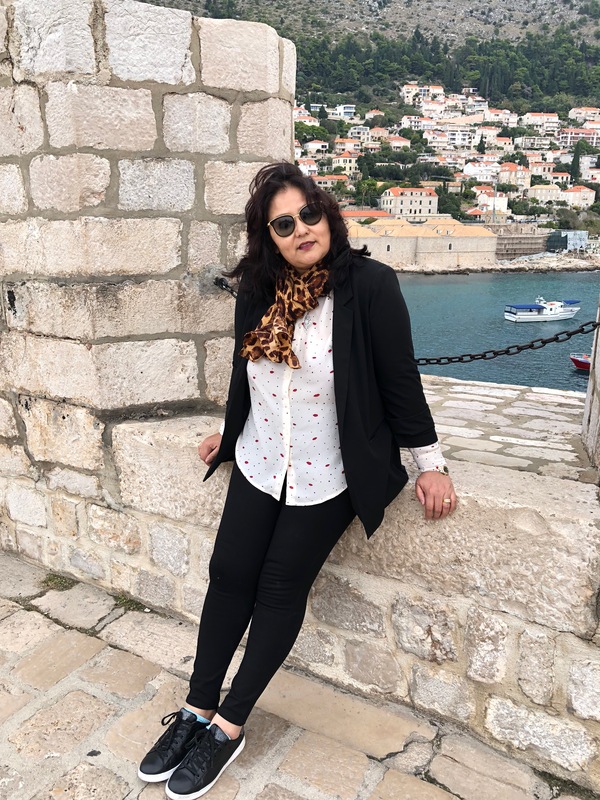 Born and bred in Kathmandu, I have a deep-rooted passion towards my country as a favorite travel destination and a thriving cultural heritage site. 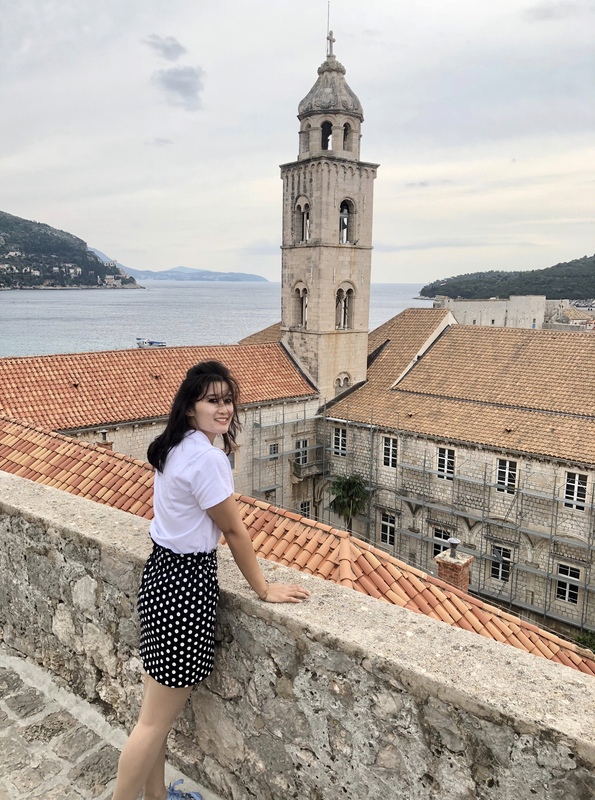 After graduating from Lancaster University and earning a Master’s degree in Management and Marketing, I chose tourism as a career because of its stimulating challenges that fostered a combination of innovative and competitive experiences through various opportunities. Having had the privilege of travelling extensively to five different continents throughout my adolescent years, it helped me gain an invaluable experience in knowing diversified cultures, meeting new people and knowing their destinations expansively. I enjoy every country I visit for a myriad of different reasons, but my strongest attachment is to South Africa for its exhilarating safaris and fascinating traditions. 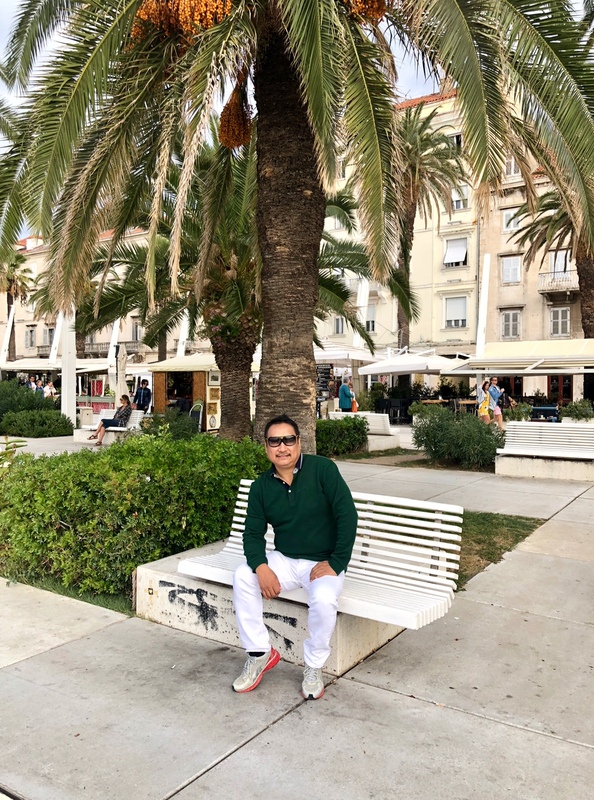 Being the oldest member of Richa Tours, Mr. Sadhuram has worked in the travel fraternity over 21 years, gaining plentiful of experience in the field of marketing. 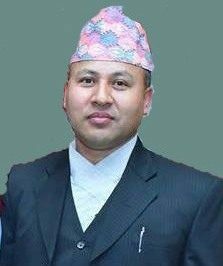 A post graduate degree holder in Business management with Auditing, Shrestha has been extremely devoted to the organization and operates each task with a smile on his face. Passionate about meeting new people and adding a sense of humor to his everyday life with his working peers, he tells us why he loves his work so much, ‘I am glad to be a part of Richa Tours since its date of foundation back in 1994 and am grateful for providing me the platform to work as a sales director and marketing strategist’. During all the working years, I grew as a member and learnt different methods of tackling obstacles with experience. This helped me in honing my dexterities and refined me in my workplace. Mr. Shree has been associated with Richa Tours since 2007. 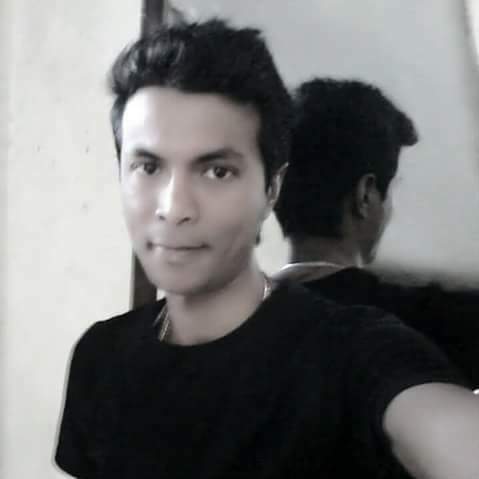 After completing Bachelor’s Degree in Arts from Tribhuvan University, he started to work in the tourism field with the abundant knowledge he had as a tour guide. With intimate wealth on various tour and trekking routes across Nepal, he became an expertise on providing advice and consulting the “very best routes” to customers. His passion for exploring new route has made him responsible in cultural touring programs that Nepal offers. 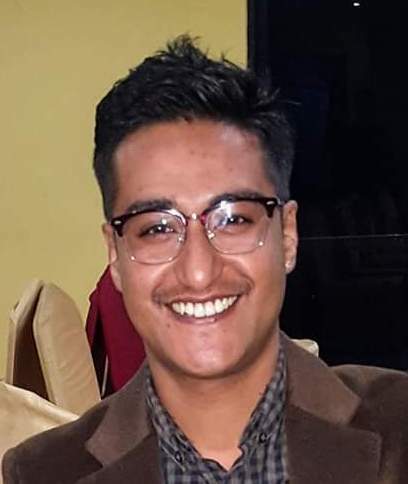 Well-versed with languages like Nepali, English, German, Newari and Hindi, he tells us how the travel sector is so overwhelming to him, “I believe in facing every-day hindrances with confidence and am glad that with the evolving travel industry, I get to learn new things now and then”. Working with Richa Tours is my pleasure and I am grateful for the dynamic platform. With more than 10 years of continuous experience in Richa Tours, Mr. Shovakar is the mutitasker who organizes the day to day realms of office work and keeps everything on track, making sure that everything is delivered into precision. He has managed transport operations for short-haul and long-haul destinations. As an Executive Tour officer, he is responsible to get the visa permits and prepare the necessary arrangements prior to the journey. He takes pleasure in completing all his tasks on time and thoroughly enjoys the challenge of the ever-evolving industry. He further adds that customer services are changing dramatically and keeping these developments in mind, we at Richa Tours concentrate on getting the best deals for customers, letting them know that they are getting good value for money. With Bachelor’s degree in Business Management, Mr. Karan brings a unique perspective and blend to curiosity, fun and gratitude to the team. Passionate about organizing and preparing holiday tours for Inbound & Outbound, Mr. Karan also stays in constant touch with our valued guests. 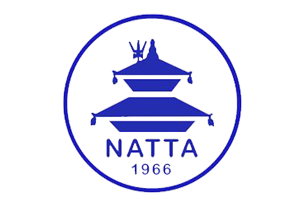 Proficient in Japanese, Hindi, English and Newari language, he brings an unwavering commitment in creating good customer base. As a patient and an enthusiastic person, Karan encourages in advising client’s on travel arrangements, eg. 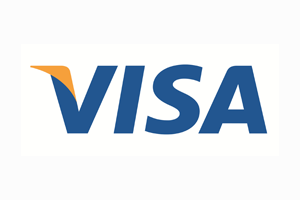 Visas and passports as well as keeping clients up to date with any kind of changes. He also serves in dealing with customer queries and complaints with his good interpersonal skills and verbal communication competency making him move towards efficiency in his daily work. 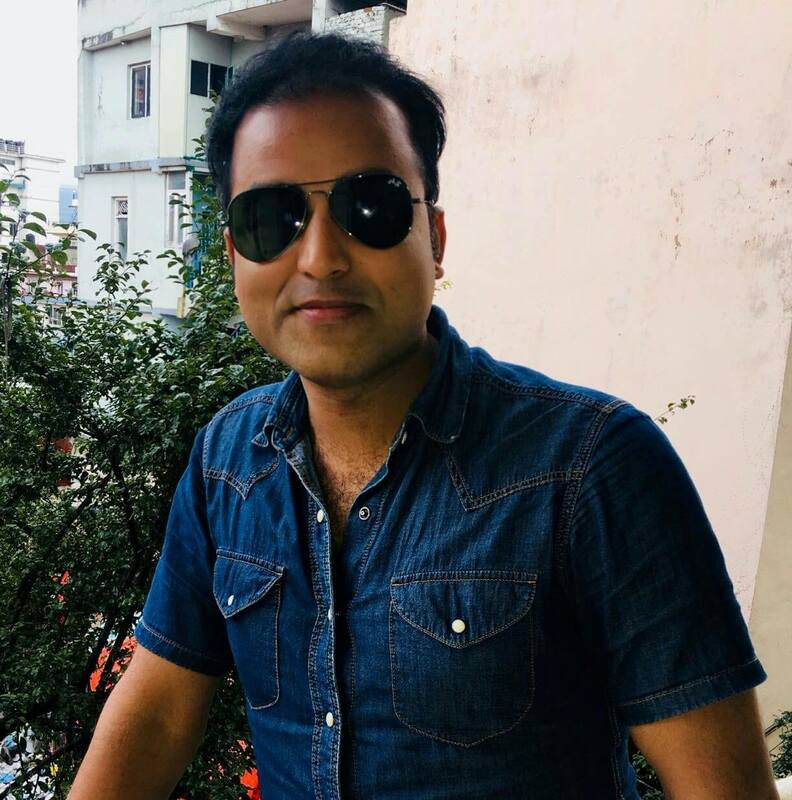 As the Finance Manager of Richa Tours, Mr. Prafulla is a crucial member of the Accounts Department and is responsible for the augmentation report, the collection of day to day transactions, and the construction of a platform that delivers extra ordinary strategies to minimize any kind of financial risk to the company. Since graduating from the University of Sunderland with a MBA degree and a CIMA qualification, Mr. Prafulla has spent time working in various organizations in senior positions in Accounts Department for more than four years. By now joining our company, he says that he is bringing his knack of Auditing to Richa Tours. Mr. Sushil manages the accounts , engages with new clients and ensures thorough correspondence of financial records with our day to day clients. He received his degree in MBS and has held management positions at previous firms. Sharing a contagious passion in his work, he never fails to bring a positive outcome in producing financial reports related to budgets, accounts payable, accounts receivable, expenses, etc. In his free time, Sushil enjoys traveling, music and playing basketball. 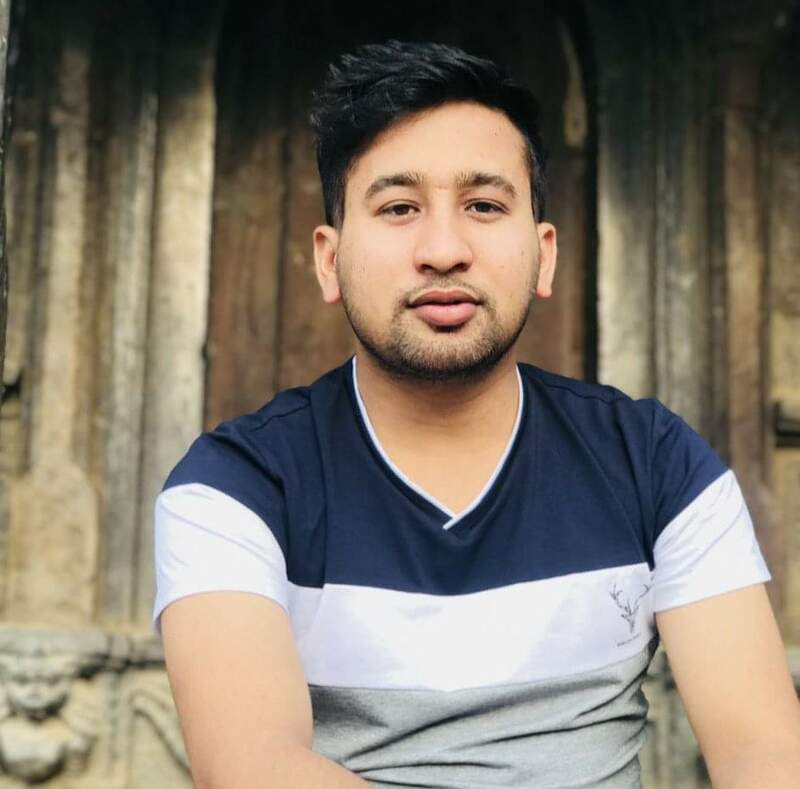 Being the youngest member of Richa Tours, Mr. Pramod is a recent graduate from Leeds Beckett University with a Bsc.IT degree in Information Technology. With his background in Airlines Reservation, Pramod is a quick learner with endless creative energy. Bringing his zeal for IT knowledge, he also has experience in the IT sector, helping the company to overcome any kind of technical problems so as to run the office in an organized manner, making him an integral asset to the company.